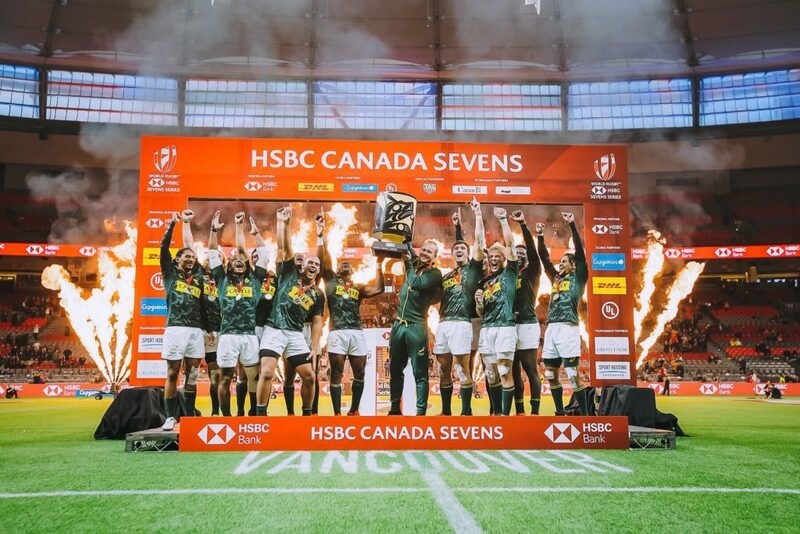 The Blitzboks were crowned Vancouver Sevens champions for the first time after beating France 21-12 in the final. MARIETTE ADAMS reports. They’ve done it. It took them six tournaments and many disappointments in between, but the Blitzboks have finally reached a final and emerged as gold medalists in this 2018-19 Sevens Series campaign. Having cruised through to the Vancouver final over a weekend that saw series title contenders the USA, New Zealand, Fiji and England all fall by the wayside, the Blitzboks took full advantage as they overcame a motivated France side to return to the top of the podium. 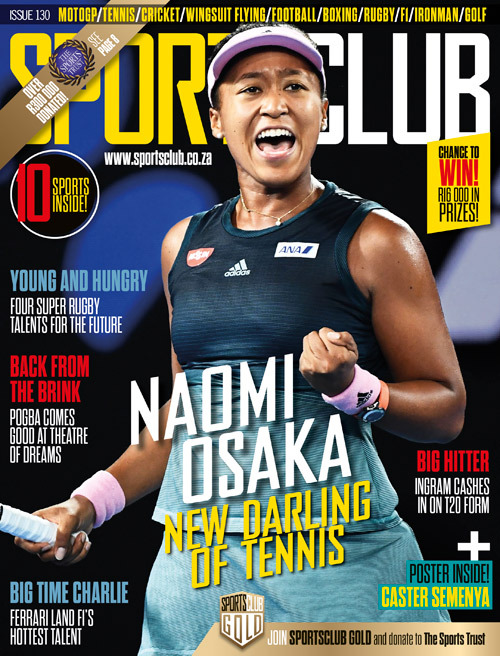 The Blitzboks had lost captain Philip Snyman to a head injury during their quarter-final against Argentina, but not even that setback could disrupt the South Africans, who looked more composed and focused at this event than they had at the previous five tournaments. Throughout the opening stanza, France played at a high pace and they were rewarded when a one-on-one challenge saw Pierre Lakafia bump off Impi Visser to score in the right-hand corner. Until that moment, the Blitzboks hadn’t yet had any sort of platform to attack from. In fact, France bossed proceedings so much that they made 25 passes in the first six minutes, while the Blitzboks could only string together four. But from the resulting restart after Lakafia’s try, the Blitzboks made their move as their game-breaker Selvyn Davids beat the defence, ran 70m and then released Visser for a converted try to take the lead. In an intriguing end to the half, France kept the ball alive three minutes into stoppage time, but South Africa made their tackles and when a ball-carrier was finally isolated after a big collision with Zain Davids, Werner Kok beat everyone to the ground, stripped the ball and released Selvyn Davids to score a long-range effort against the run of play. The excitement died-down in a second half that was much more competitive and less action packed. Two minutes after the restart, Kok went on a devastating run down the middle to grab South Africa’s third try and Selvyn Davids was on hand to add the extras again to maintain his perfect kicking display. Like they did in the semi-final against Fiji, the Blitzboks conceded a late try to their opponents as Stephen Perez shrugged off Justin Geduld’s attempted tackle. But by then the result had been wrapped up.